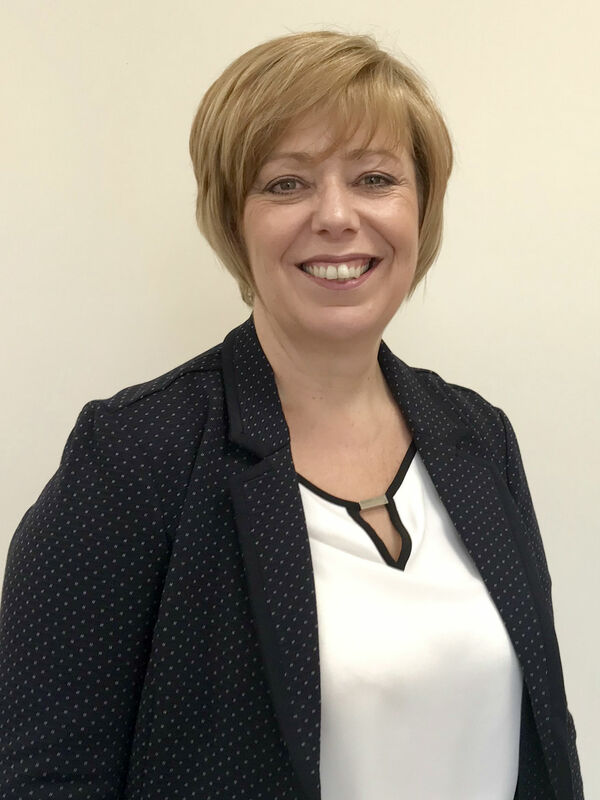 Nicola has extensive experience in finance, having worked in this field since leaving full-time education, and has held a number of senior roles within public sector finance. Previously she was the senior assistant county treasurer for Devon County Council and is a qualified accountant and member of CIPFA. Nicola also has extensive experience of capital programme management and financing, and is currently engaged on work with the Exeter Science Park Company and Skypark. advising, in consultation with the chief executive, on the safeguarding of assets, including risk management and insurance.